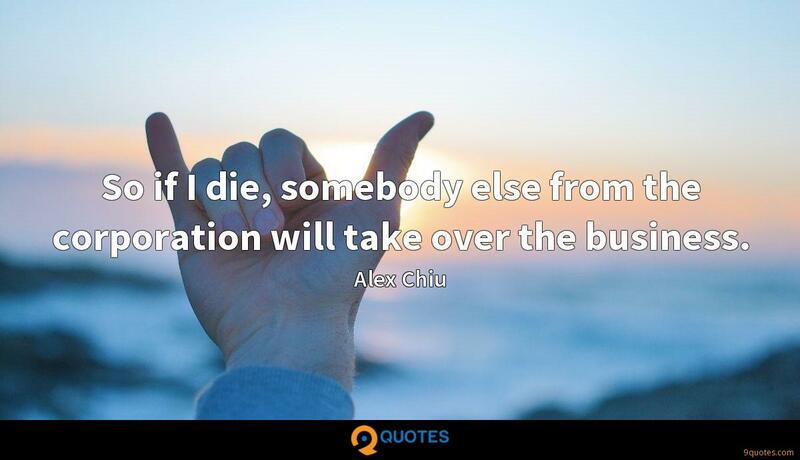 Alex Chiu Quotes. 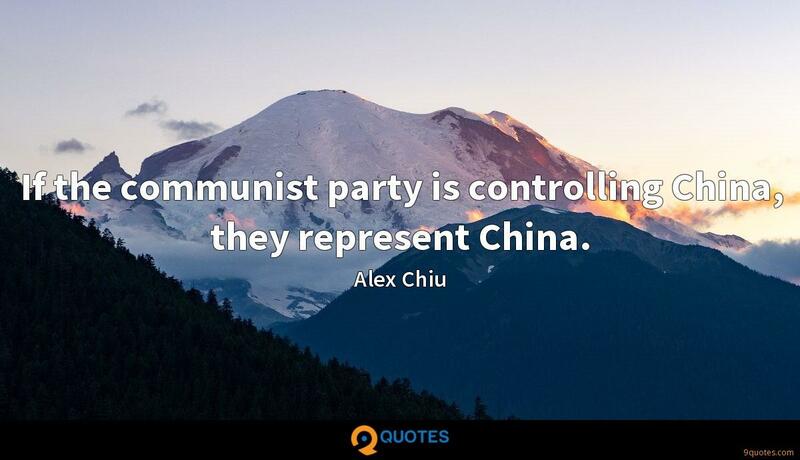 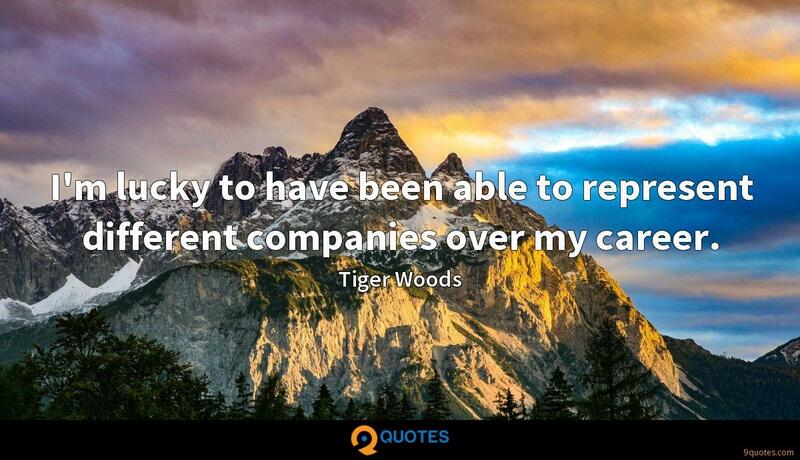 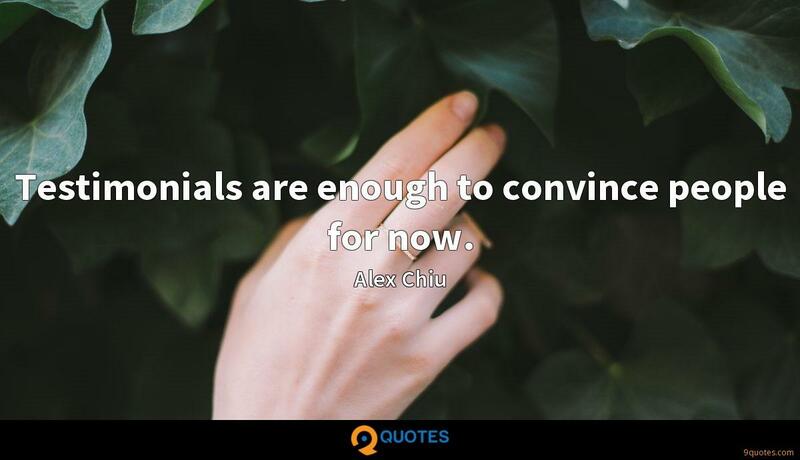 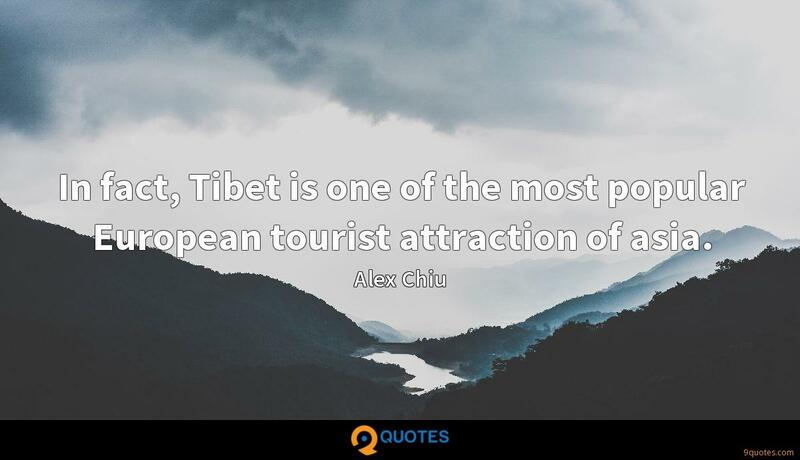 9quotes.com, 2018. http://www.9quotes.com/quote/alex-chiu-126329, accessed 22 April, 2019. 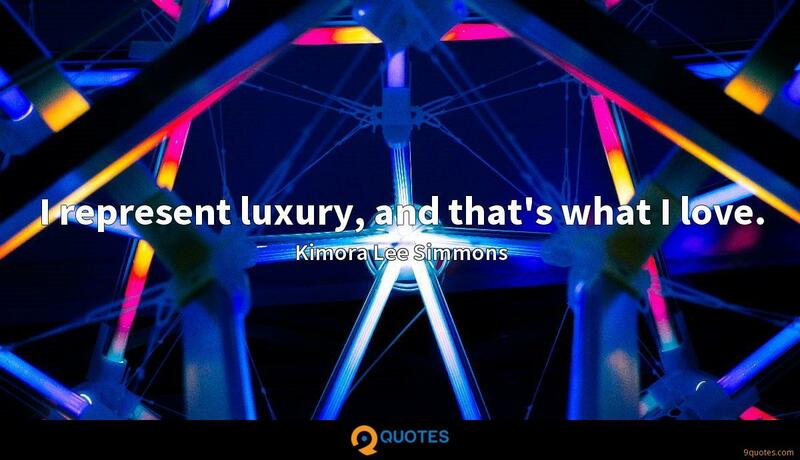 Part of what I have to represent is an alternative to this perverted fashion industry concept of what beauty is. 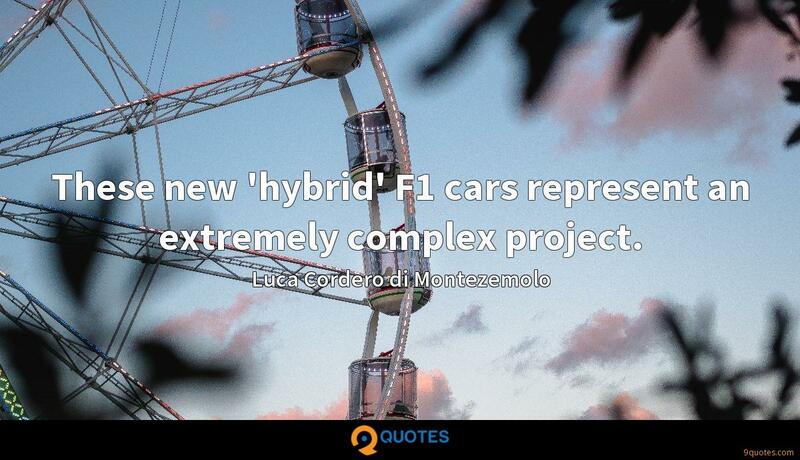 These new 'hybrid' F1 cars represent an extremely complex project.